What is a travel car seat? This is not a term used often. And it would be a misconception to assume that a travel car seat is the same thing as a regular car seat for children. They are not. However, this misconception is very common because regular car seats for children are technically used for traveling as well, therefore, it is not unusual for the term to be misapplied in such a manner. It would still be correct, but only on a pure technicality. 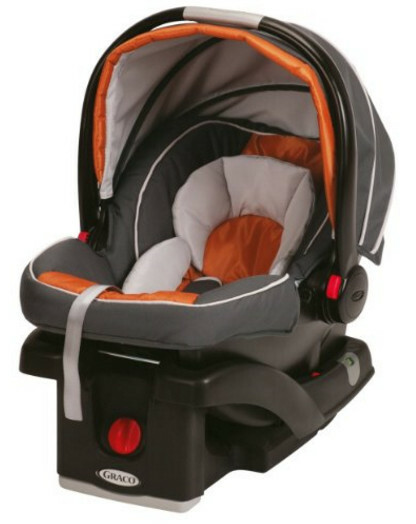 In reality, a travel car seat is yet another term for an infant car seat travel system. There is a number of descriptions that define the latter term. 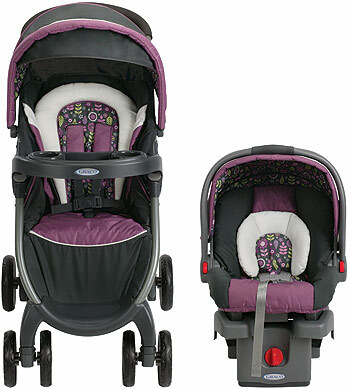 Some might define a car seat travel system as a stroller and car seat combo. That is not a wrong assumption but it is not entirely correct either. 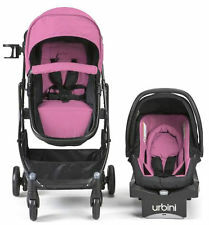 First, a travel system might be a stroller compatible with a typical rear-facing car seat designed for babies, and, as a rule, it is a carrycot. Second, not every car seat and stroller combo can qualify as a car seat travel system. 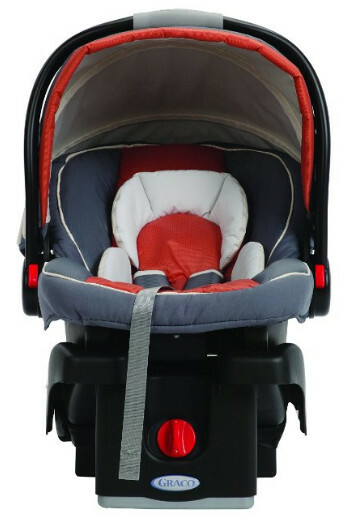 The carrycot itself is the car seat and it usually has a handle that allows the adults to carry the child when not in a vehicle and without a stroller. That said, the carrycot can be strapped to any compatible object, be it the stroller chassis or the base of the car seat. 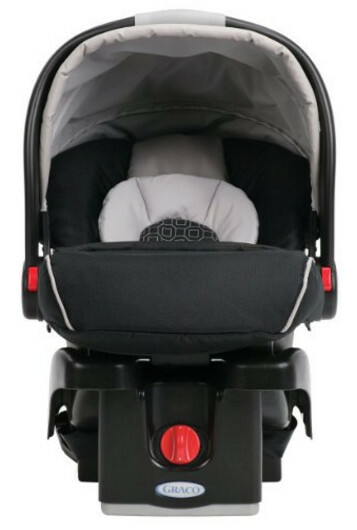 Such a system has a very practical application despite the fact it does not affect the safety of the baby significantly compared to a regular car seat. The need to wake the baby up in order to unbuckle them and then buckle them back is completely eliminated since they remain in the same carrier at all times until the trip is over or the parents need to tend to the baby. It is a very convenient solution for the parents. The baby may sleep undisturbed during the entire trip. Nevertheless, a travel car seat system is, first of all, a car seat. Therefore, while it does not offer something extraordinary in terms of safety, it is just as safe as any other typical car seat. The system’s main advantage is its convenience. The disadvantage of a travel car seat system is that the baby may outgrow it in a very short period of time. Since travel systems are expensive, purchasing one is only recommended when you plan on travelling a lot or you can afford to purchase a new car seat after your baby outgrows the old travel car seat system. As for using a car seat travel system for air travel, we recommend consulting the air company of your choosing first, since most companies have their own regulations in addition to the legal restrictions. Regardless of this fact, the requirements for a car seat and the requirements for the child restraint systems, intended also for air travel, are not the same, therefore, it would be wise to be prepared for the possibility that using your car seat travel system will not be allowed during the air travel. For using a car seat for air travel in the U.S., it should be approved by the FAA. Thankfully, most of them are. We recommend that you do not underestimate the importance of using a proper child restraint system for air travel even not using it is not illegal in the country of your residence. Most air accidents are survivable, however, an improper child restraint system increases the risk of fatal consequences for the child in an otherwise non-lethal accident. 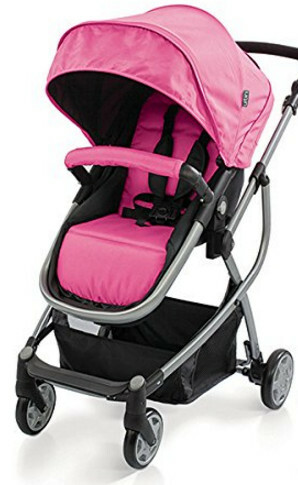 This product is a stroller and car seat combo. However, the seat can also be used as an infant carrier. 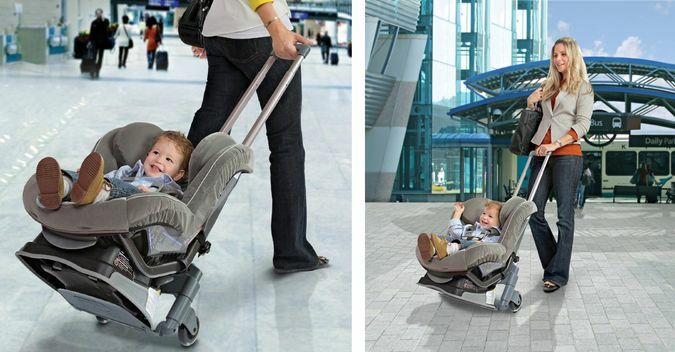 The travel system can be used both as a forward-facing and rear-facing car seat. Please remember that a rear-facing car seat is the safest choice for infants and, in some countries, using a forward-facing car seat as well as not using any car seat at all is illegal when traveling with a baby. This product has a price above average. 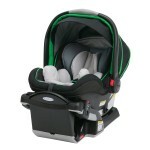 It is intended both for infants and toddlers, and it is capable of serving more than an average car seat travel system. 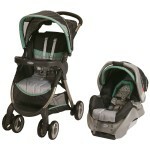 This product is a stroller and car seat combo as well. Its main advantage is that it is lightweight. The full set weighs 38.5 lbs. The stroller’s weight is exactly 22 lbs. It is capable of holding children up to 50 lbs. However, 22 lbs is the maximum weight of the child if you’re using the car seat. This system is designed for infants and toddlers but is better suited for infants’ needs. Because of that, however, it is not very expensive. This is not a system that comes as a single set. It is a system you can make on your own. 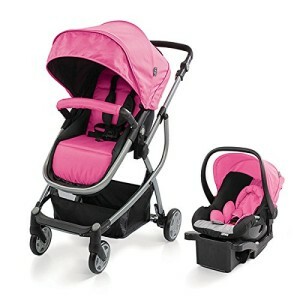 The set we suggest comprises of three different products: the Graco LiteRider Click Connect Stroller, the Graco SnugRide Click Connect 30/35 LX Infant Car Seat Base, and the Graco SnugRide Click Connect 35 Infant Car Seat. But, please, keep in mind that you can always choose any other compatible product or set of compatible products to build your own travel system. 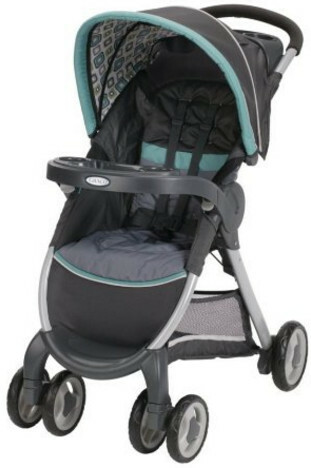 The Graco LiteRider Click Connect Stroller is ultra-light, less than 20 lbs in weight. By itself, it is capable of holding a child up to 40 lbs. It comes with a deluxe padded reclining seat. It takes only a single step to attach the car seat to the stroller. 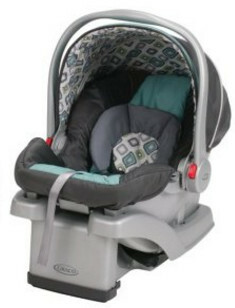 The Graco SnugRide Click Connect 35 Infant Car Seat is lightweight as well. However, it can only hold safely a child up to 35 lbs. It is a rear-facing car seat. The SnugRide car seats are crash-tested to meet safety standards. 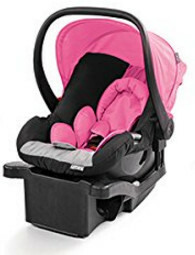 The Graco SnugRide Click Connect 30/35 LX Infant Car Seat Base is a car seat base compatible with any Graco Click Connect car seat. It allows to attach and detach such a car seat instantly. A set like that would cost you above average.